#1 Orange County digital marketing agency, specializing in driving high ROI business for brands globally. We provide the kind of results you deserve and should expect from a success driven agency - whether you own a small or large business. Our focuses include Facebook, Instagram, and Google advertising. Along with that, our team of professionals specialize in Social Media Management and Website Design. 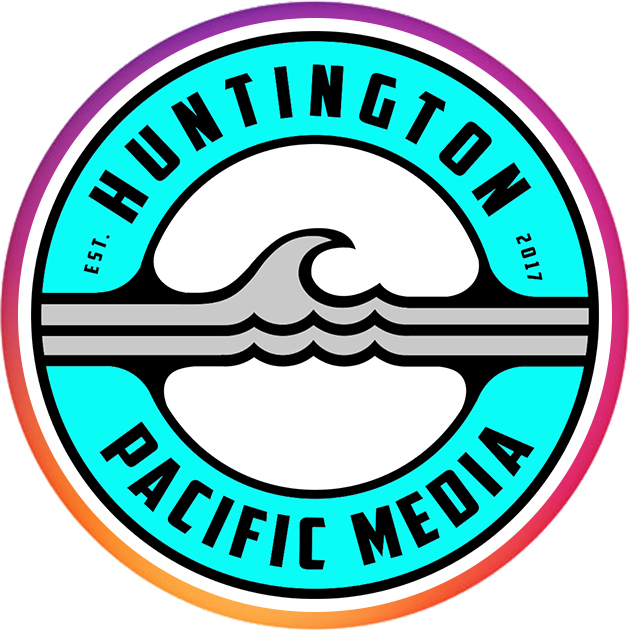 Get your quote today and start a relationship with Huntington Pacific Media.